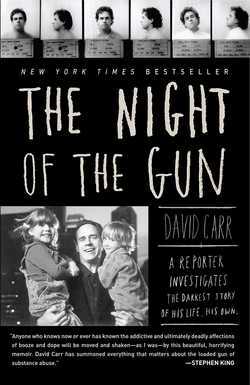 Millions of Americans are currently suffering from addiction, and countless more have lost their lives or a loved one to the disease. 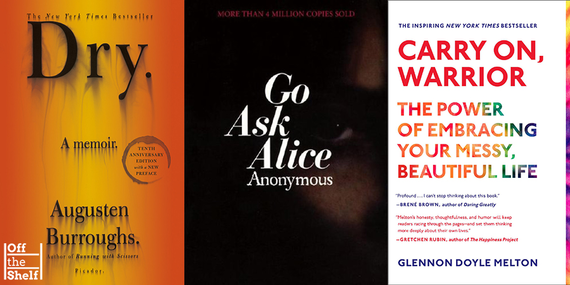 The following novels and memoirs are by turns harrowing, painful, and even humorous--and offer an ultimately hopeful perspective on the road to recovery and redemption that can follow one's battle with addiction. 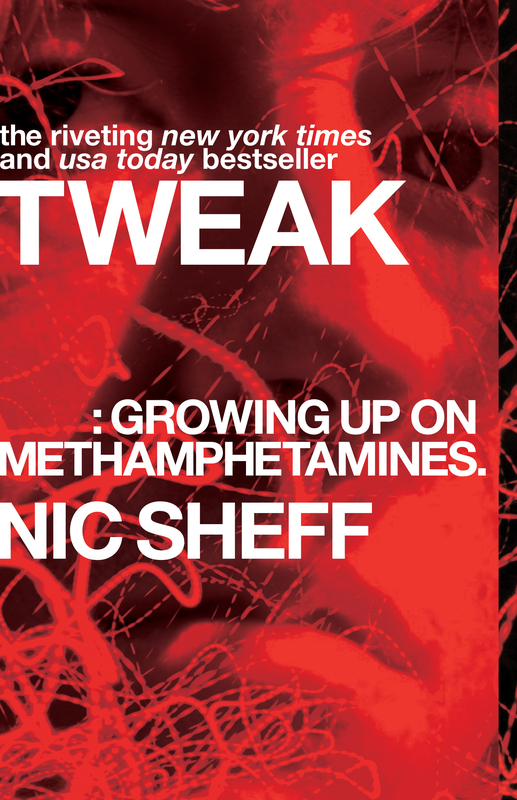 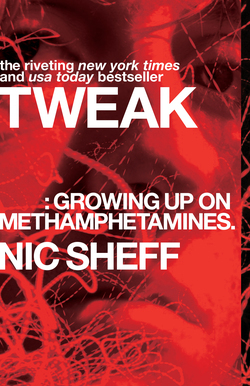 This New York Times bestselling memoir of a young man's addiction to methamphetamine tells a raw, harrowing, and ultimately hopeful tale of the road from relapse to recovery. 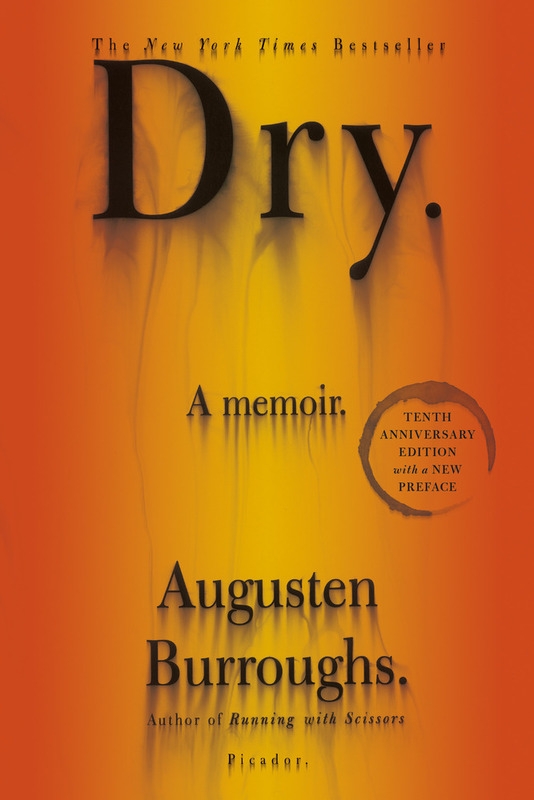 When Augusten Burroughs woke up to an apartment so filled with glass bottles that he couldn't forge a path through his living room, he was forced to confront his alcoholism. 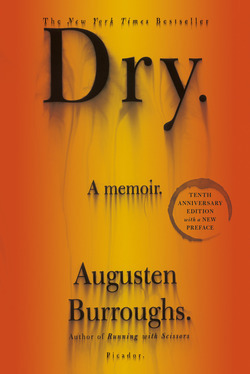 Burroughs, at risk of losing his job, landed in rehab, and after his thirty days began to reckon with his same drunken Manhattan life--and having to live it sober. 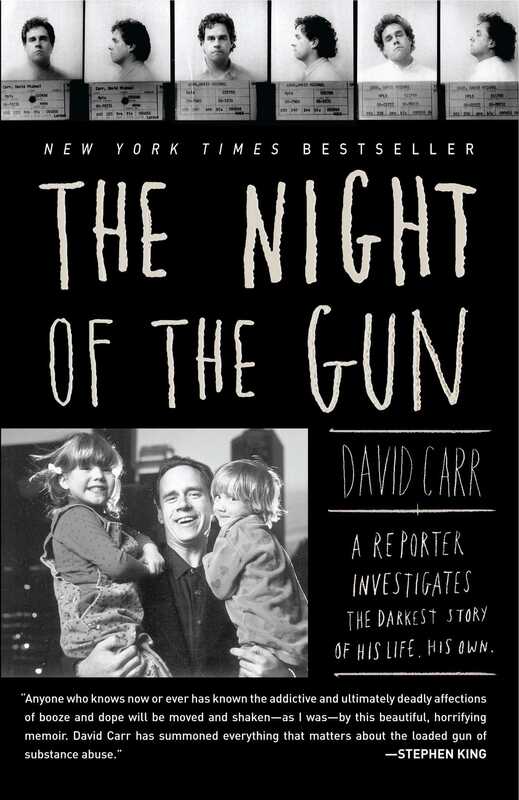 From the late journalist David Carr, this is a revelatory memoir of his years as an addict, chronicling his journey from crackhouse regular to columnist for The New York Times. 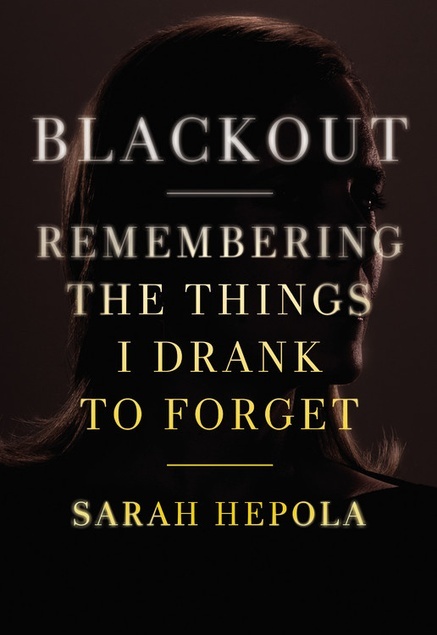 For Sarah Hepola, alcohol was "the gasoline of all adventure." 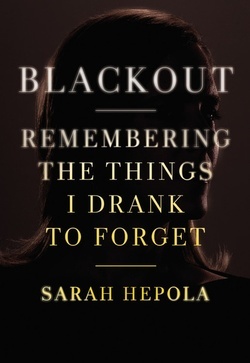 But when she began to black out with increasing frequency, she was forced to confront the repercussions of her drinking. 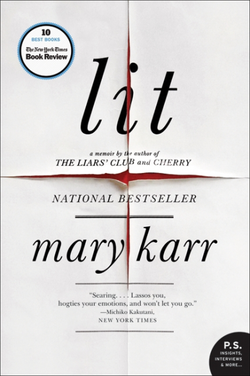 This memoir of unblinking honesty and poignant, laugh-out-loud humor is the story of a woman stumbling into a new kind of adventure: the sober life she never wanted. 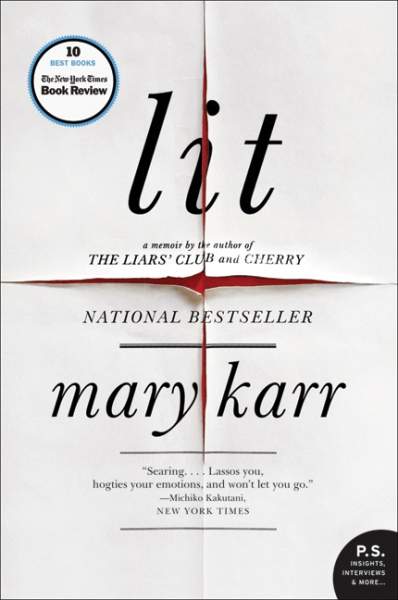 From the beloved author of The Liars' Club, this memoir follows the self-professed black-belt sinner's descent into the inferno of alcoholism and madness--and her astonishing resurrection. 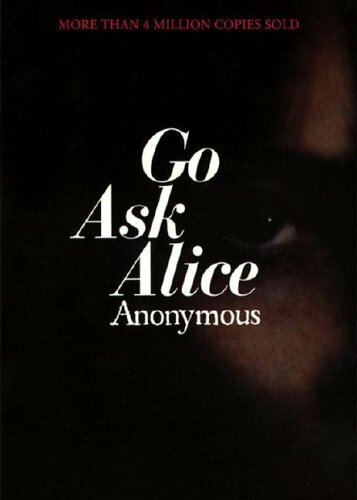 A classic cautionary tale, this is the harrowing anonymous account of a teenager's descent into addiction, recounted in the form of increasingly foreboding diary entries. 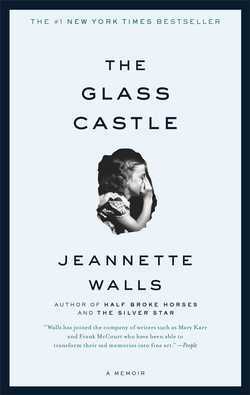 Jeannette Walls and her three siblings spent much of their childhood fending for themselves in a dismal West Virginia mining town, neglected by their alcoholic father and flighty mother. 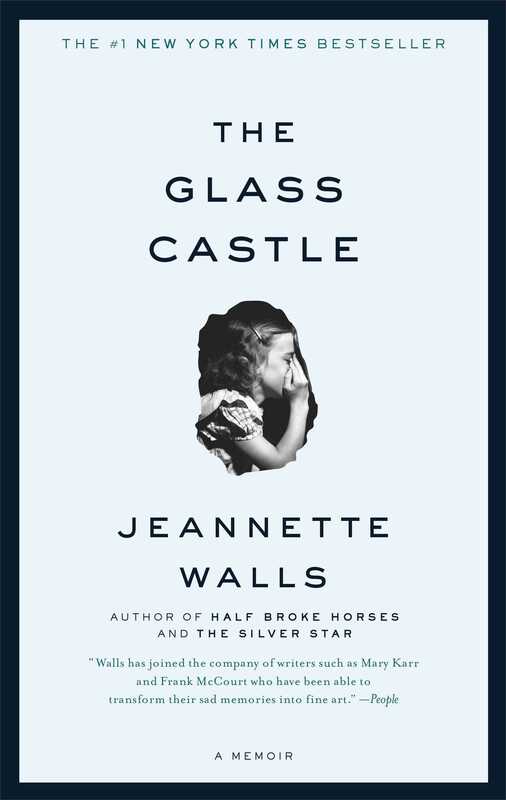 Hers is a story of triumph against all odds, but also a tender, moving tale of unconditional love in a family that, despite its profound flaws, gave her the fiery determination to carve out a successful life on her own terms. 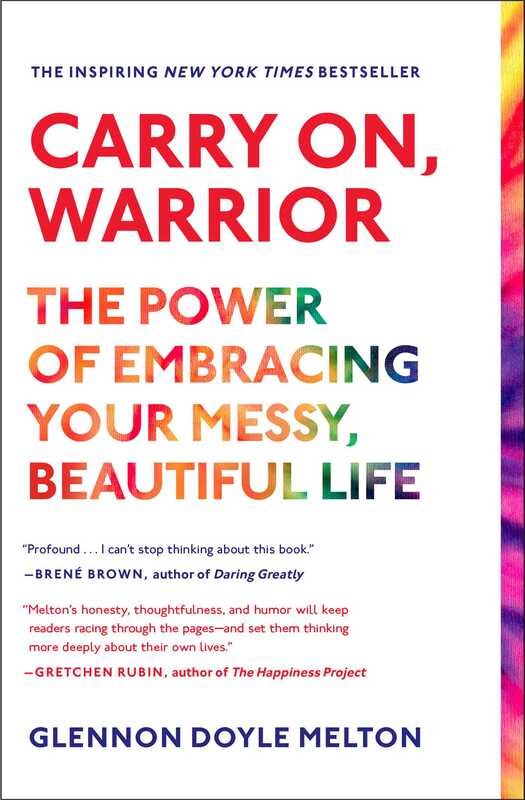 Glennon Doyle Melton knows what it means to embrace both the messy and beautiful parts of herself. 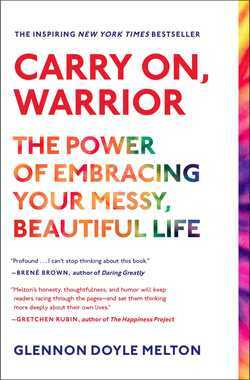 In this hilarious and poignant collection of essays drawing on her personal struggles with addiction, motherhood, and marriage, she offers advice to readers for building better lives in our hearts, homes, and communities. 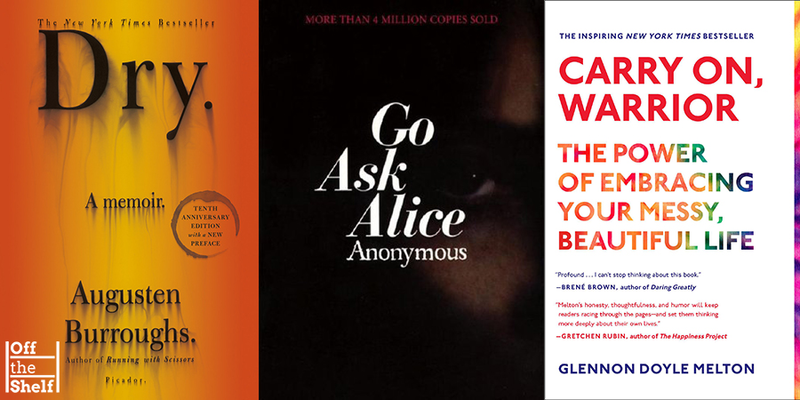 See the full list at Off the Shelf, a daily blog that connects great readers with great books.